These three nutrition strategies fly in the face of conventional wisdom. We've proven that beyond a shadow of a doubt. Keep an open mind, ok? Especially if what you've tried before didn't work. If what you're doing now... isn't working. ​THIS is what needs addressed. THIS is the cycle that you need to break. It's not your metabolism that needs fixed. It's not better drugs or more anti-inflammatory pills. 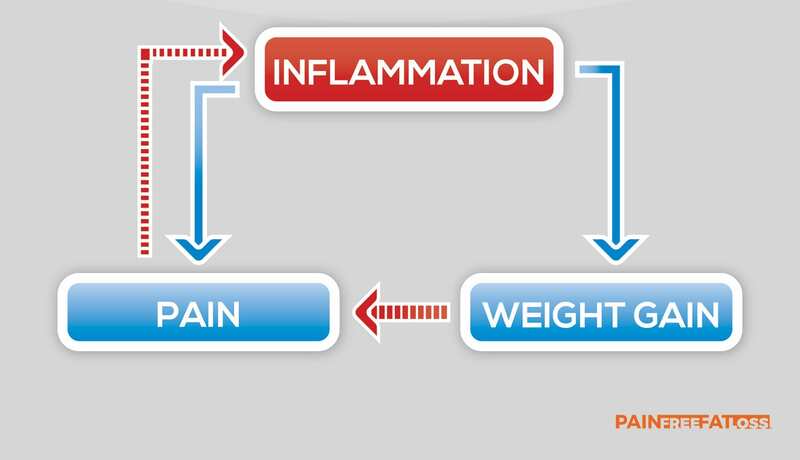 You need to break the Inflammation/Weight Gain/Pain Cycle. By eating in a way that stops inflammation in its tracks. 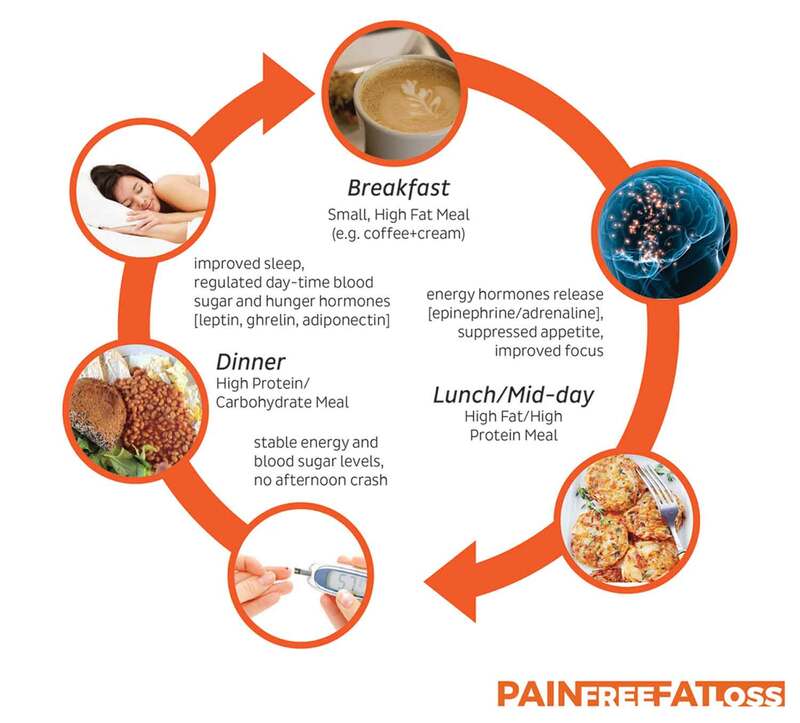 Regulates appetite and energy hormones. And sheds excess pounds caused by out of control inflammation levels. Those extra pounds you're carrying around won't go away on their own. In fact, you'll likely gain more weight unless you do something about it. ​And the cycle goes on and on and on. You didn't decide to get into this mess. But you can decide to do something about it. They are there BECAUSE of the inflammation cycle I described earlier. All you have to do is break the cycle. It's not easy. But it's simple. We’ve carefully crafted a nutrition template that breaks this cycle for good. Pain relief and reduced inflammation. 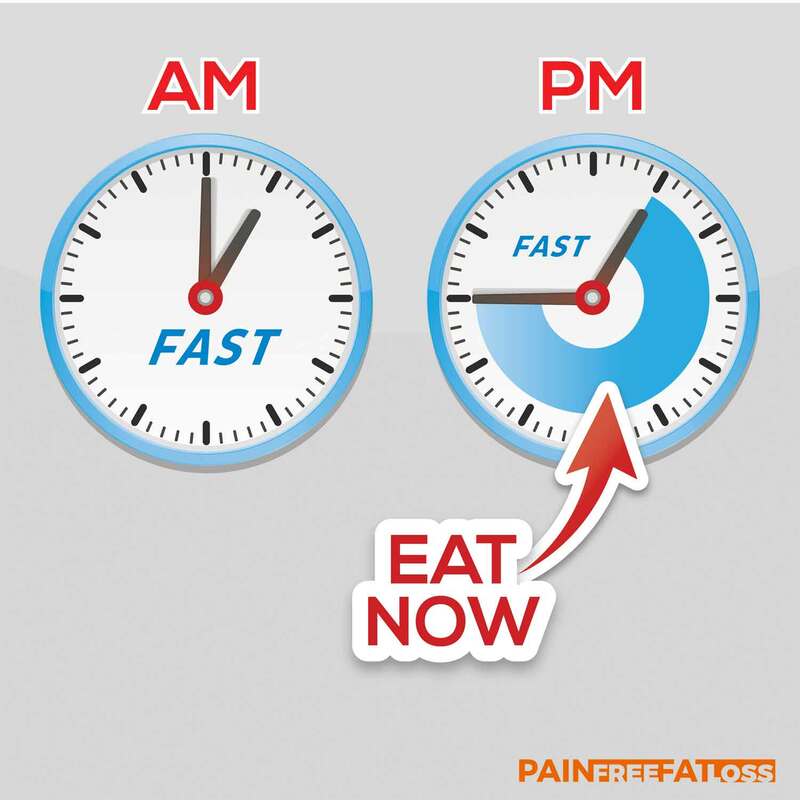 And we show you exactly how to incorporate them for pain-free fat loss and sustainable, life-long pain relief. ​NY Times Blog Article - "Fasting Diets are Gaining Acceptance"
Fasting diets can mess up your adrenal system and damage your metabolism. Eating fewer (but larger) meals is better for appetite control, energy, and has some other side perks. Like being easier to stick to. 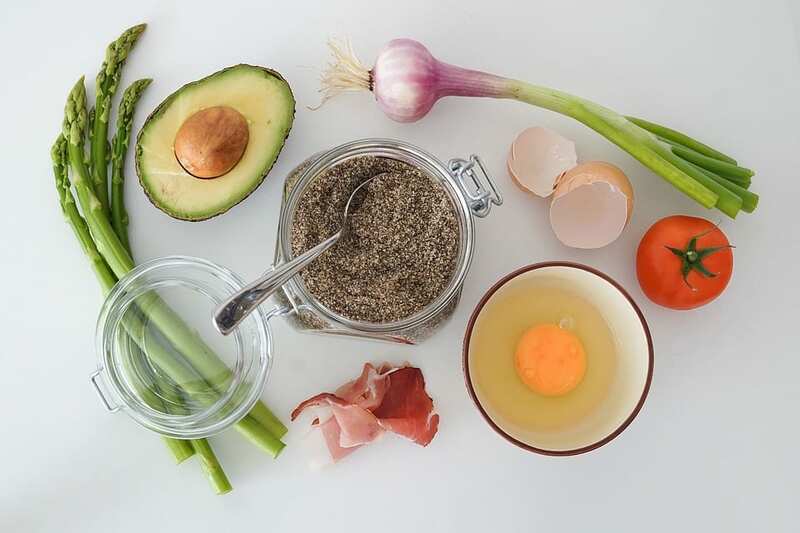 Certain types of fat help reduce inflammation, regulate metabolism and do other fun stuff like supporting cognitive performance and protecting your joints. It takes purposeful effort to make sure you're getting enough of these. Eat carbs at night instead of the morning (try it and you'll fall in love). Not only does it fit in better with your life, you'll sleep better. You won't be as hungry the following day. And you can actually enjoy your dinners. AND - you'll find your mornings are infinitely more productive and energetic.